There is a category for Minecraft PE that add new mobs. 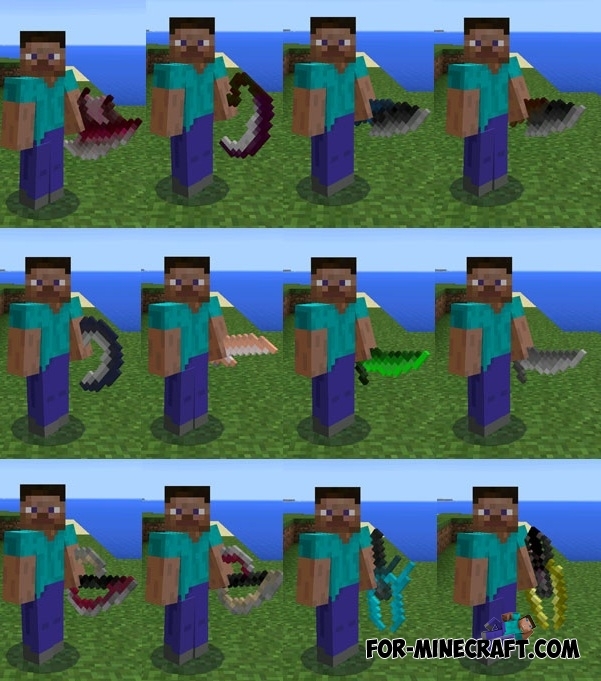 Creature Hunter Mod will expand the standard living creatures, adding 17 completely different mobs. In addition, you get a small arsenal of new weapons. New mobs have different characteristics, such as size, damage lvl, speed, etc. Let us consider a few of them. Most of the new creatures spawn only at night, but you can use a spawn egg or special commands (Simple Commands Mod). All creatures will attack you, beware. Some of them will be just enormous, so the keep powerful weapons and food in your inventory. For example, the hydra can take 3 hearts attacks you only once. In the water you can find a new fish with big fangs, and the land is populated by colorful dragons and beetles. 12 new types of weapons available to you specifically for the battles with the creatures. 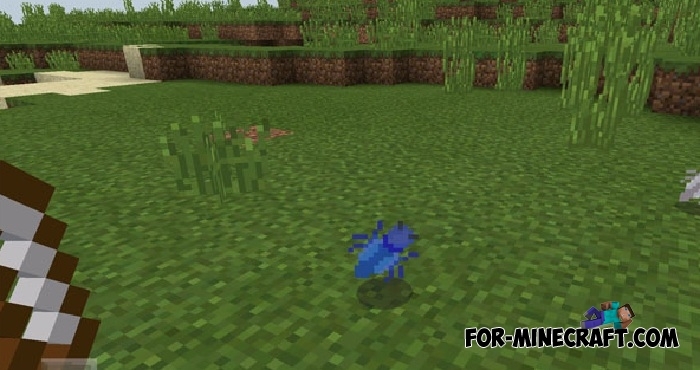 If you want to see real animals in Minecraft Pocket Edition, download Pocket Creatures Mod.